Good amount of room for all that you want in it. 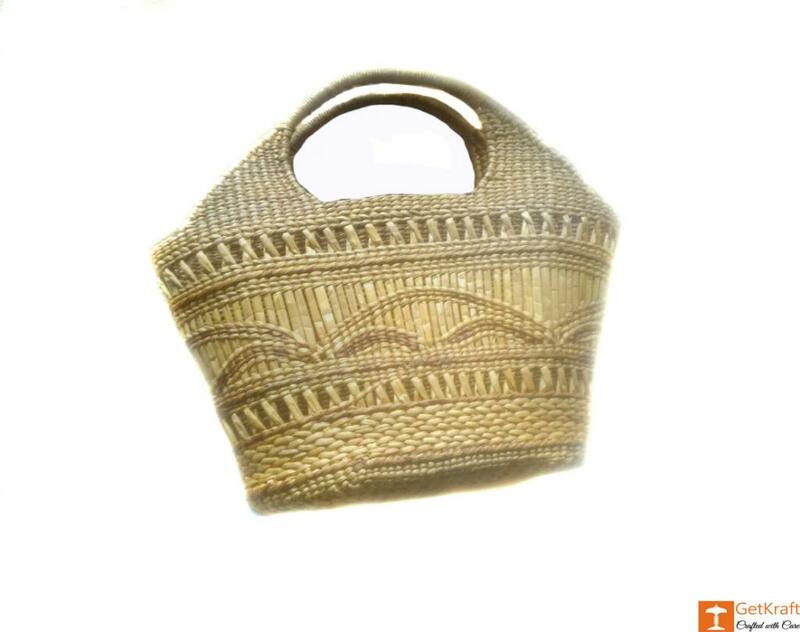 This bag is made of kauna and is featured with beautiful design. A perfect accesssory for your day to day uses.